This trip enables you to combine seeing one of the true wonders of the world, the Victoria Falls, as well as experiencing some of the best wildlife viewing on offer. Accommodation will be in the venues mentioned or similar. One of the original ‘Seven Wonders of the World’, the spectacular Falls, known by the locals as ‘the smoke that thunders’, is even more impressive in real life than in the photos. 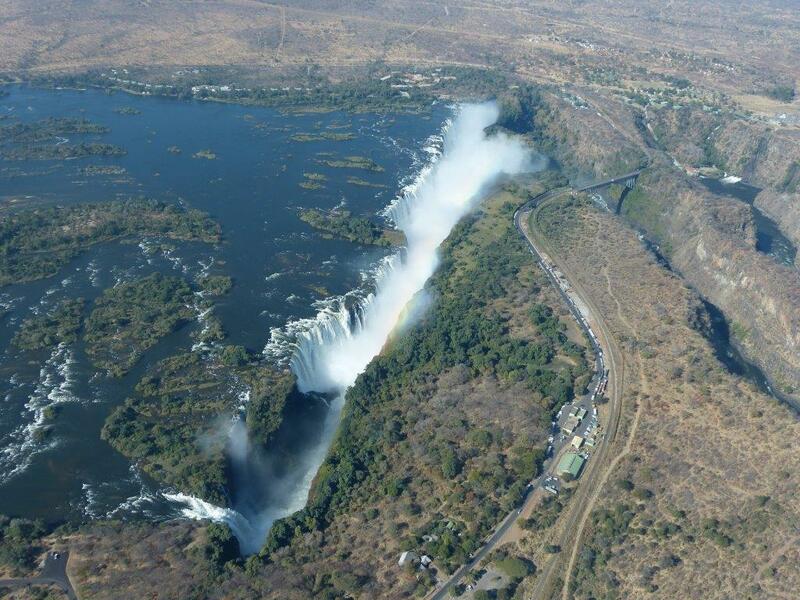 Victoria Falls is also one of the world’s major adventure tourism destinations, with a host of activities on offer. In the late morning, those wishing to proceed on the Helicopter Flight will have the opportunity to view the Falls from the air, a spectacular sight. Situated in one of the top wildlife areas, with the largest concentration of Elephants in Africa, this Lodge offers luxury and a friendly atmosphere. A floodlit waterhole in front of the Lodge attracts a large variety of game, including Elephants, a wonderful backdrop for your evening meal. In the late morning, you will be c ollected from your hotel and transported to Elephant Valley Lodge. In the evening, enjoy a sumptuous dinner overlooking the floodlit waterhole. Relax and enjoy the meal whilst in the background game drink at the waterhole. What an amazing experience! 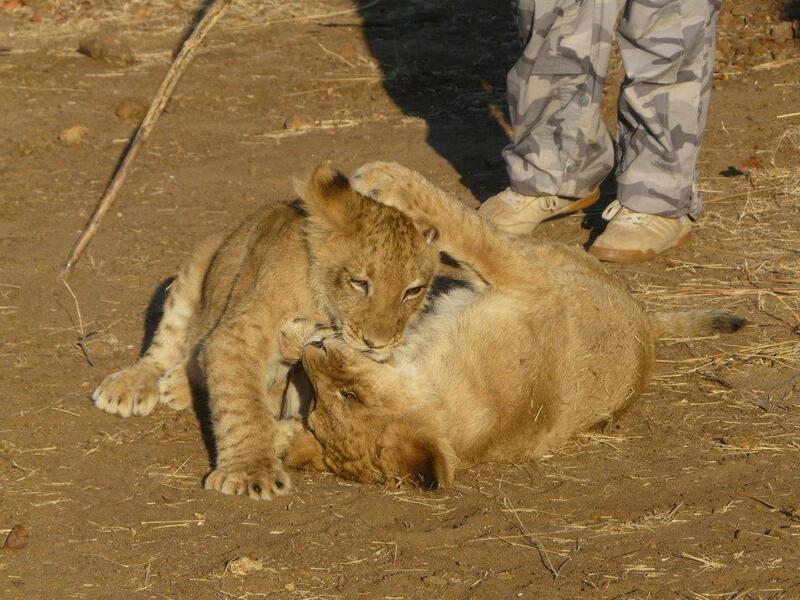 Enjoy the beauty of the area and its abundant wildlife on a morning boat cruise and an afternoon game drive. If you wish to partake in further activities at Victoria Falls, we will adjust the time spent there to allow time for the activities. 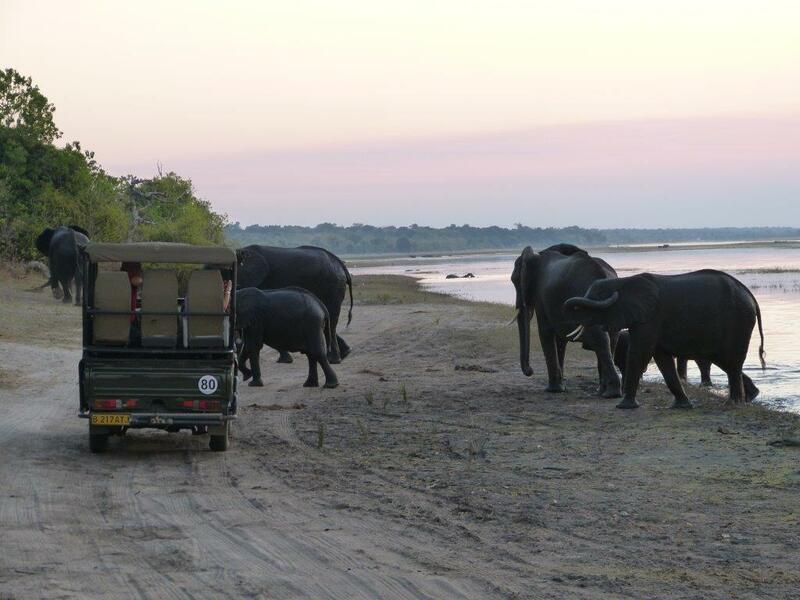 Should you wish to enjoy more wildlife viewing, we highly recommend the OKAVANGO EXTENSION. 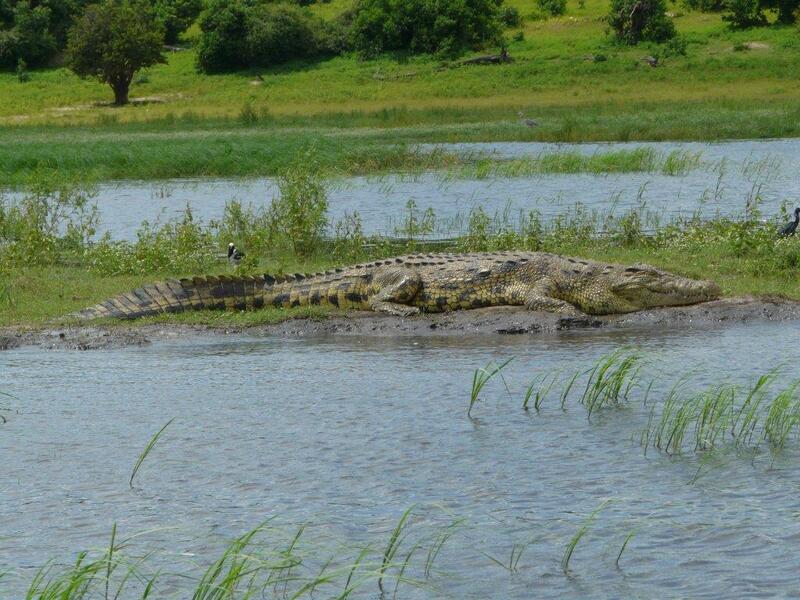 The Okavango Swamps is one of Africa’s prime wildlife areas. You will be able to fly to the Okavango from Kasane Airport at Chobe, and fly directly to Johannesburg at the end of your time there. Contact us now for details of our upcoming Tours or to arrange your custom made itinerary. Overall great experience, best trip we’ve ever been a part of, would do it again. Have already shared our itinerary with several friends and colleagues who have asked about the trip and how we did it. Very good job!